Are orthodontic treatments the same? 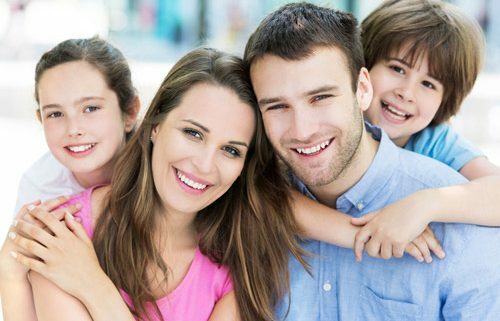 At some point in your lives, visiting the orthodontist may become a necessity, or perhaps your children’s dentists will recommend that they visit one. For those who have never really heard of or gone to the orthodontist before, plenty of questions are likely racing through your minds. Understanding what orthodontists do, as well as the fact that they are not all exactly alike, will help to give you a fuller picture of what to expect. https://kingssmiles.com/wp-content/uploads/2016/08/slide1-Family-Orthodontists-in-Dayton-Ohio.jpg 400 500 Dr Sam King https://kingssmiles.com/wp-content/uploads/2016/05/logo-kingssmiles-blue.png Dr Sam King2019-03-24 10:00:002019-03-24 20:24:31Are Orthodontic Treatments The Same? 9 SUPER FACTS!